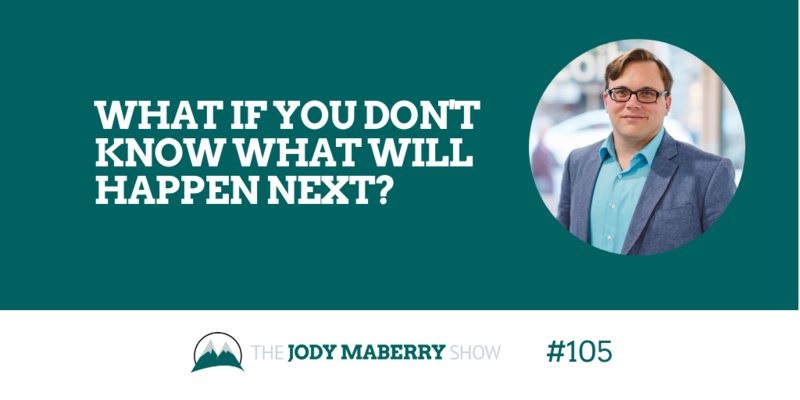 What if You Don’t Know What Will Happen Next? Recently, I returned from the Ultimate Travel Writer’s Workshop in Austin, TX, hosted by Great Escape Publishing. I team up with Great Escape Publishing to host their podcast, Great Escape Radio.